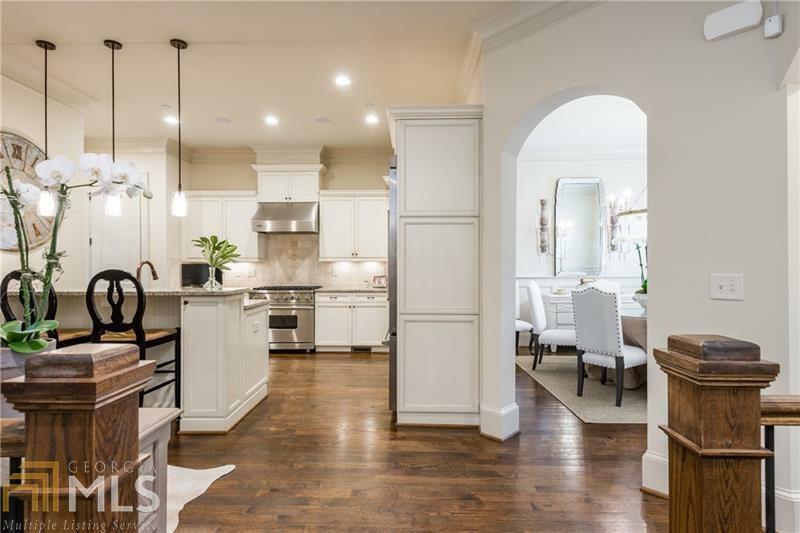 Incredible opportunity to live in the heart of Buckhead for under a million dollars. 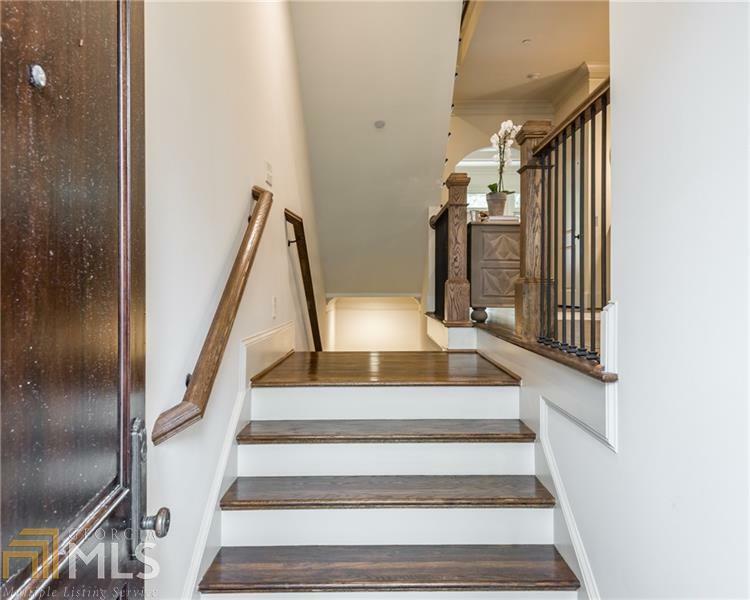 4 finished stories with open floor plan and elevator to all 4 floors. Great kitchen with Viking appliances. 4 large outdoor area for entertaining, bonus room on 4th floor was gutted and reconfigured for a "man cave" w/wet bar. 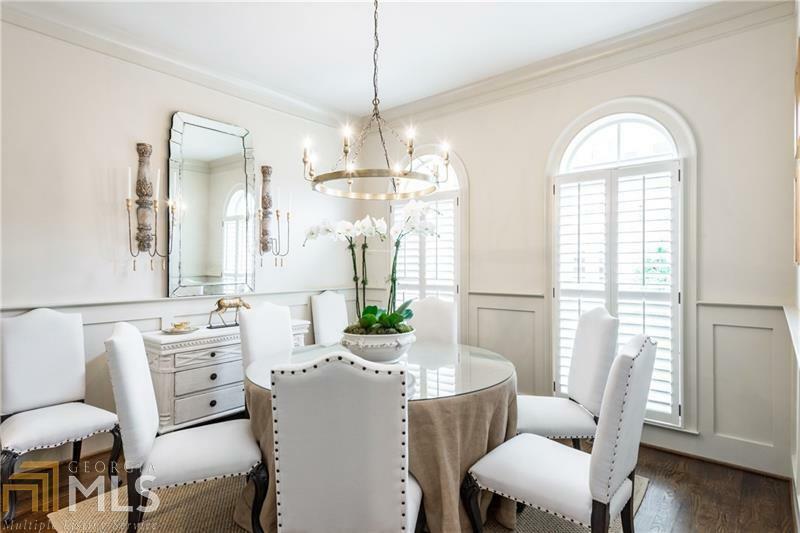 Other features includ audio and video system throughout, plantation shutters, custom shelving in every closest and low HOA fees. 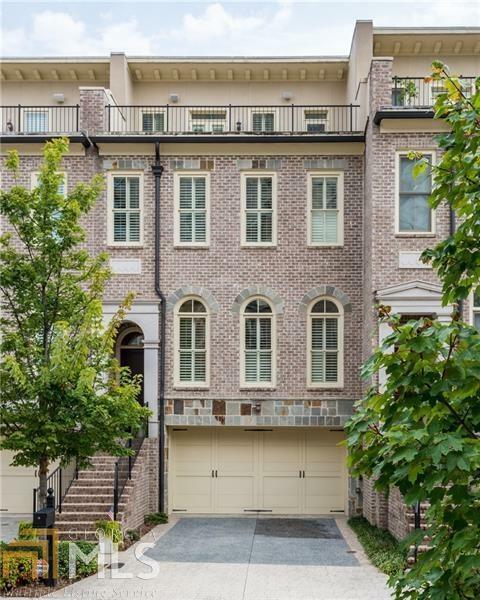 Walkable to the Shops of Buckhead, Starbucks, Public and The International School.